Adapting to the current culture is key in staying relevant. 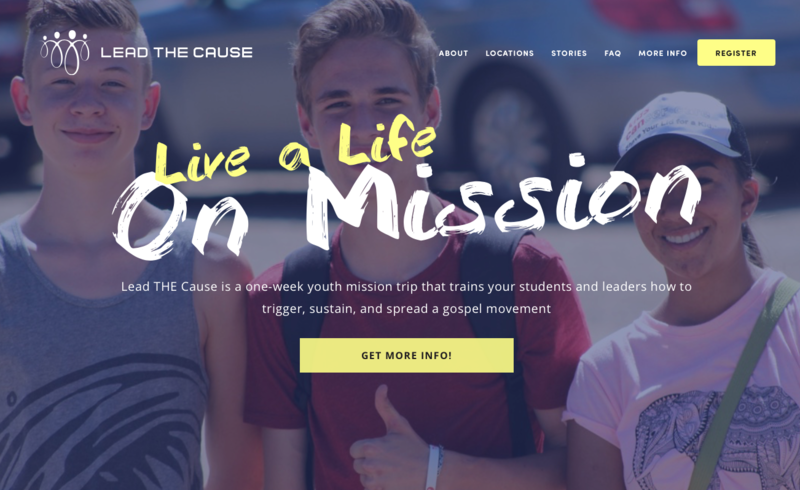 Throughout the years of developing the Lead the Cause site, our team has researched & curated design trends to stay up-to-date with beautiful & fresh sites. That’s why every year we partner with D2S in the redesign of their subsite, Lead the Cause.